In any multinational pharmaceutical organization, it is a great challenge for product training managers to train their global sales teams on products, continuously. As a training manager, are you facing the same challenge and want to impart highly engaging online training to your employees to gain effective results? 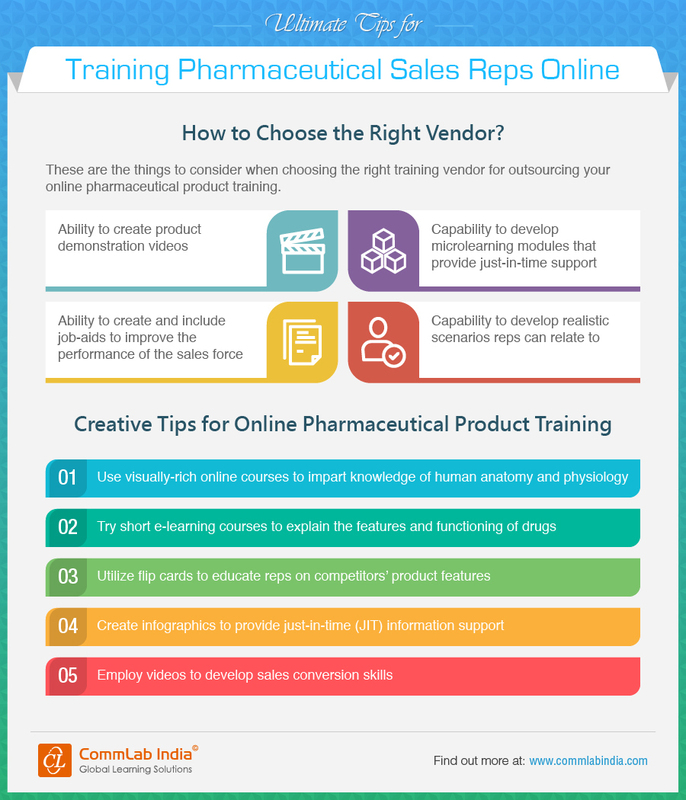 Check our infographic for the ultimate tips for effective online pharmaceutical product training.